The Wilmington Housing Authority offers a variety of housing options for families and individuals through our Public Housing and Housing Choice Voucher programs. 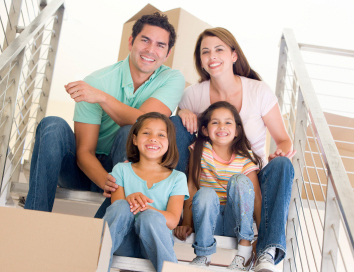 We will provide you with information about our housing programs and details about our housing developments. We offer a “Talk to Us” tab, so that you can tell us what you think we are doing well and what you think we should improve upon. Also, if you are a public housing resident, you can submit a work order request for repair(s) to your apartment. We are also pleased to highlight our Resident Services Department. No matter where you live, the WHA offers a range of supportive services to help families achieve and reach self-sufficiency. The Resident Services Department page also includes a list of some of our community partners and information about the Windell Daniels Public Housing & Housing Choice Voucher Program Memorial Scholarship fund.